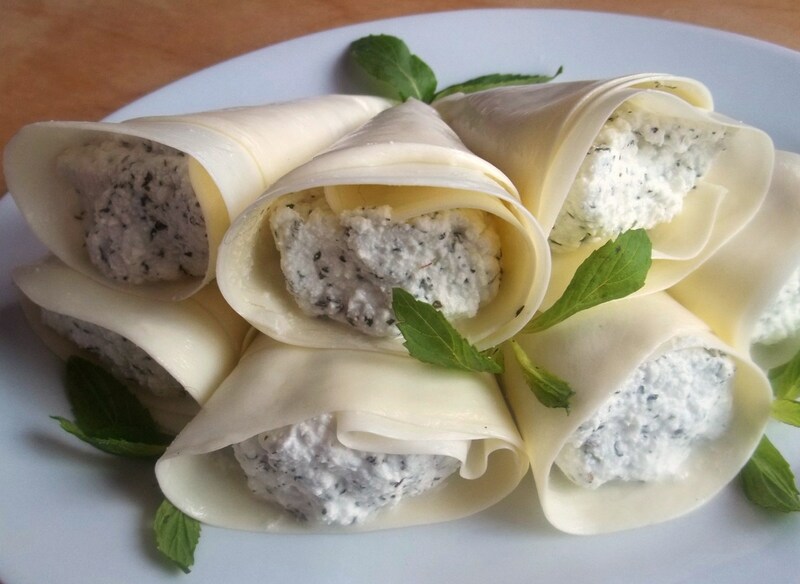 In this recipe from the Samegrelo region (Georgian: სამეგრელო) of western Georgia we show how to make a delicious appetizer made with cottage cheese and mint wrapped in very thin Sulguni cheese. 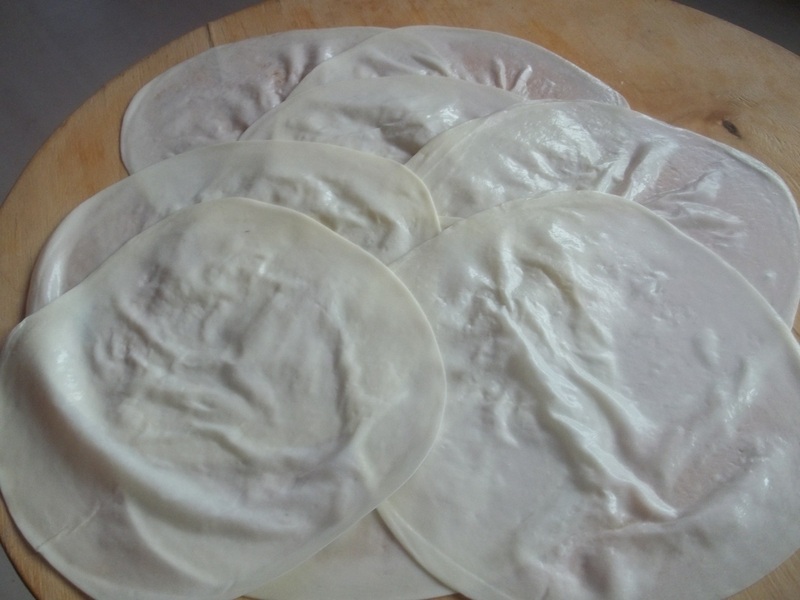 Ingredients: 8 slices of very thin Sulguni cheese. 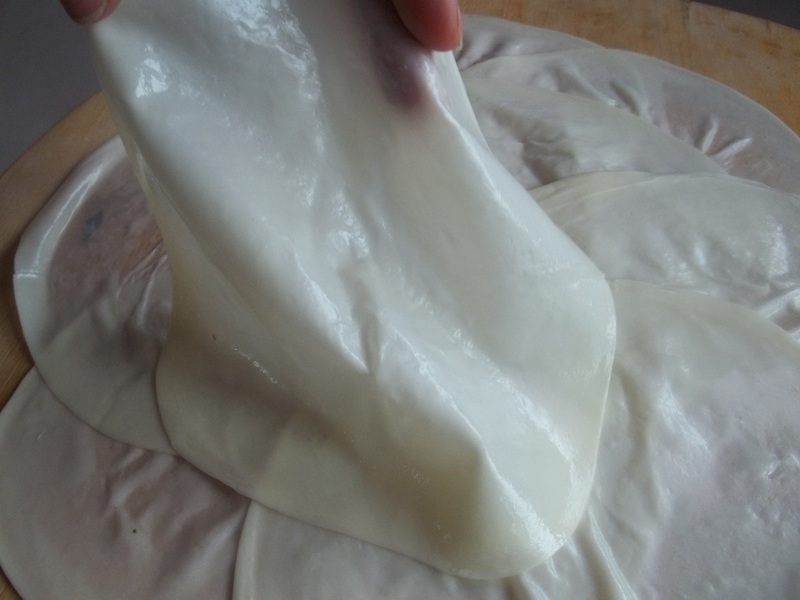 This is Sulguni that has been partially boiled in water, kneaded and folded and then rolled out into thin circular disks. 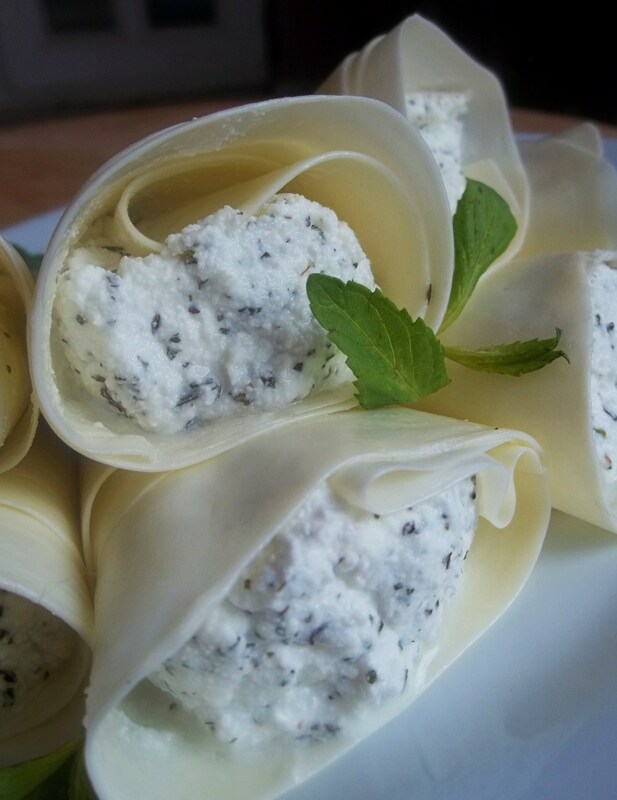 Other ingredients: 300 grams of soft cottage cheese and 1 heaped tsp of dried mint. 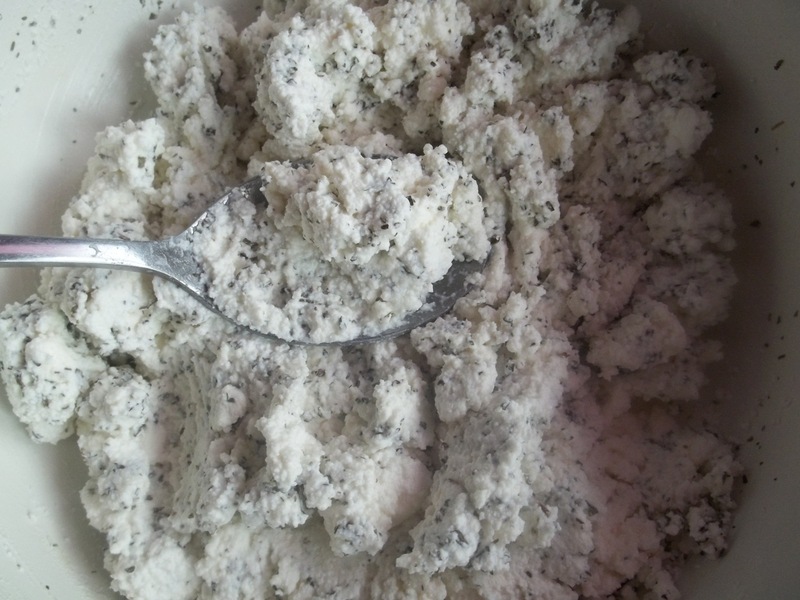 Preparation: Add the cottage cheese and mint to a mixing bowl. 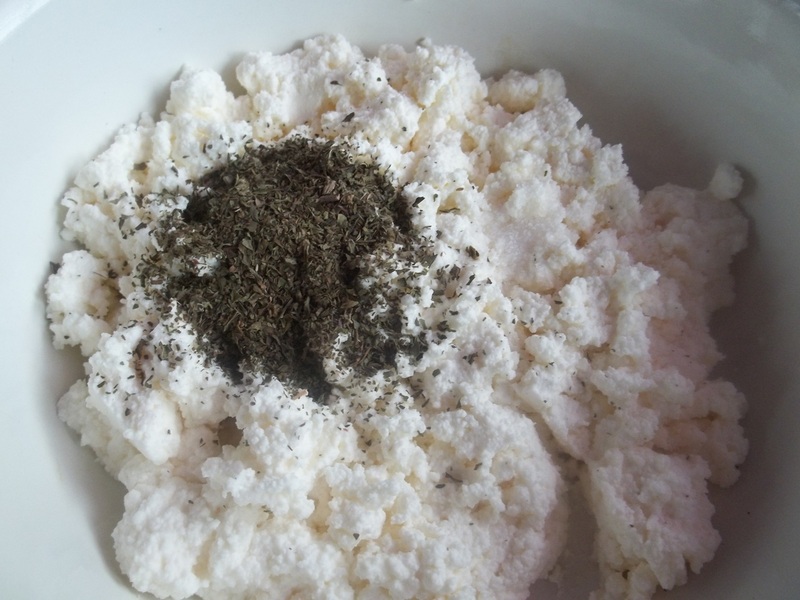 Add a small amount of the cottage cheese/mint mixture to a slice of sulguni cheese. 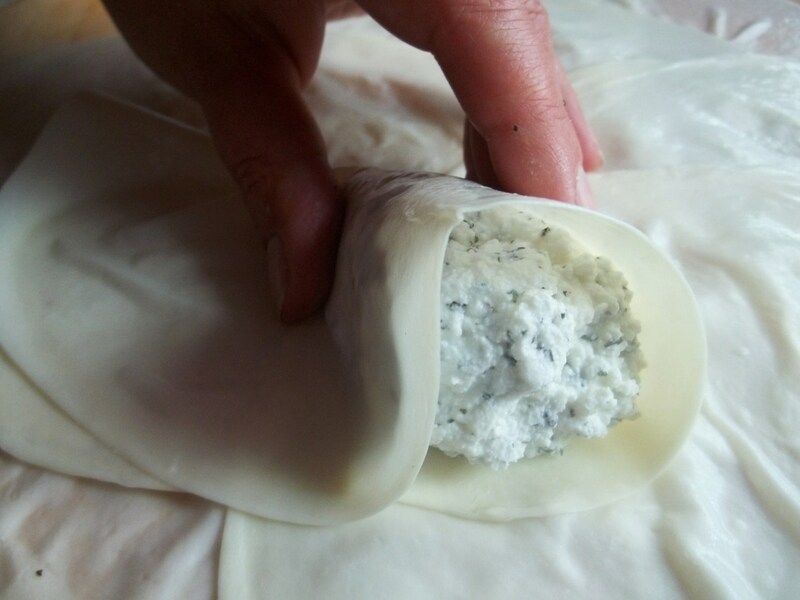 Carefully wrap the mixture to create a cone shape. 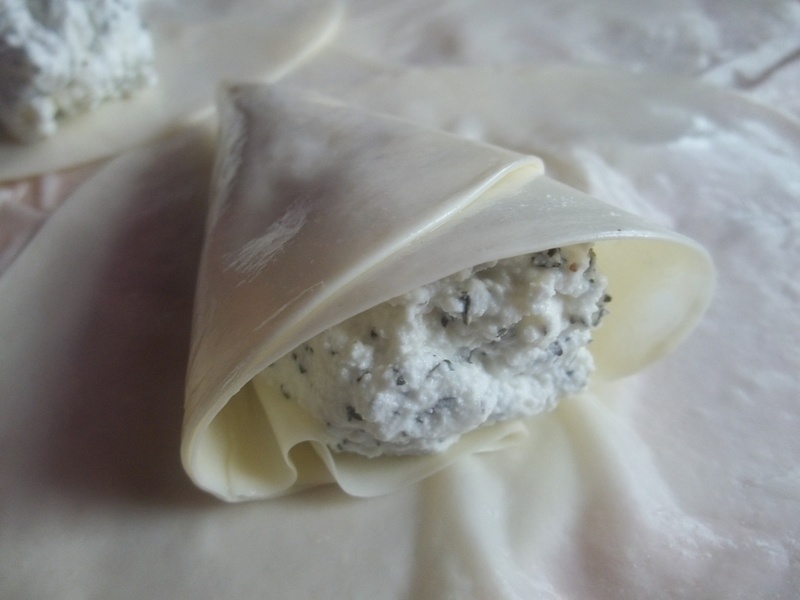 Repeat the process until all of the cottage cheese mixture has been wrapped. 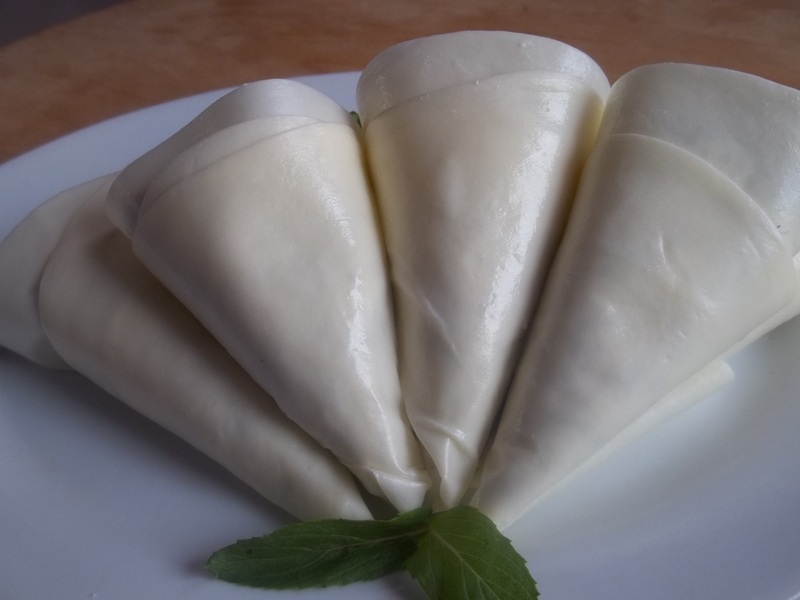 Cottage Cheese with Mint wrapped in Sulguni! 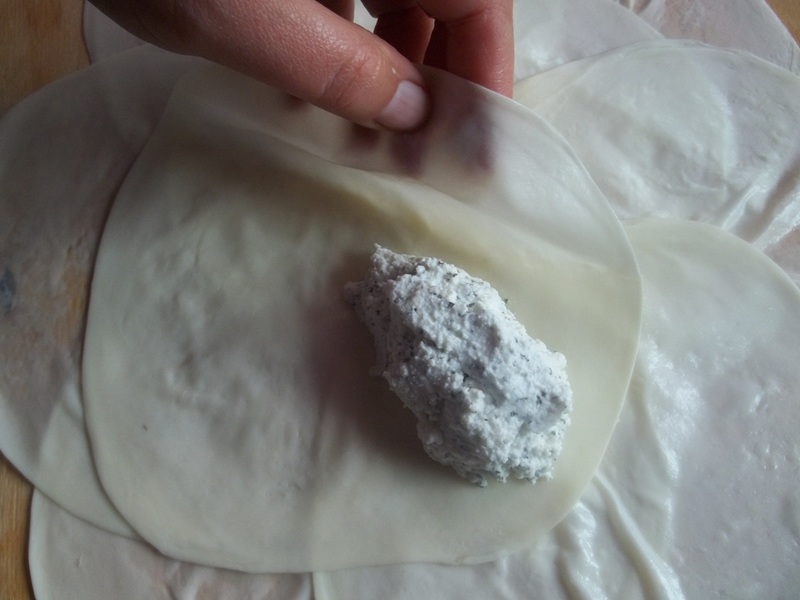 I love everything you make here and I’m happy I found this page because I am georgian living in the uk and find if hard to learn things and I just wanted to ask if it’s possible to get these ingredients here in the uk ?